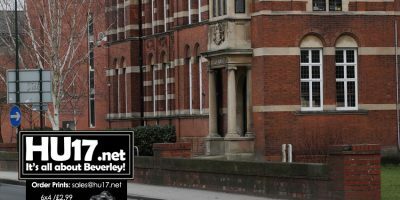 Harry Potter Archives | HU17.net – It’s all about Beverley! Hull Libraries will be under the spell of Harry Potter this month with various fun events for all the family. The exciting schedule includes lectures delivered by experts on magic and the supernatural, potion-making classes and a play inspired by the world’s most famous wizard. 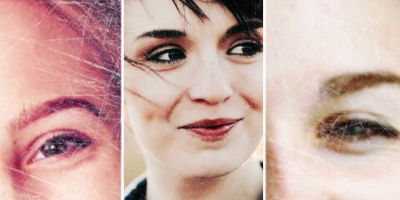 Fans of the Harry Potter series can dust off their wands or take a trip down Diagon Alley to get a new one! East Riding Libraries, in conjunction with Bloomsbury Children’s Books, are delighted to announce that the most magical night of the year, Harry Potter Book Night is returning to Beverley on Thursday 1 February from 6PM till 7PM. A leading vegan charity has published research that shows a staggering 40% of Yorkshire-based respondents have jokingly answered it results in a “wide range of dishes that can be eaten” when asked about animal agriculture’s impact on the environment. 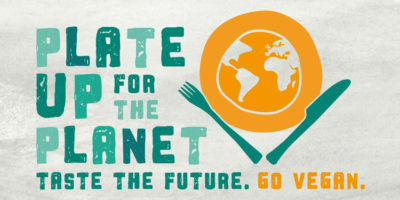 Research commissioned by The Vegan Society showed that Yorkshire and the Humber was one of the least environmentally friendly group surveyed, with 7% doing nothing to help the planet on a weekly basis. Pupils from St Nicholas School Primary School organised a Book Character Day. The event saw a number of the students in the school spend the day as dressed as their favourite characters from books. On show were number of outfits including Harry Potter, The Queen of Hearts and many more. 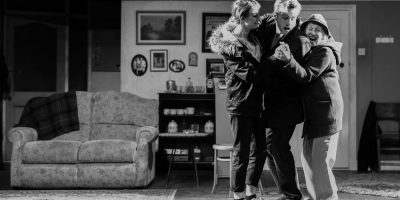 Rebecca Lenkiewicz’s award winning play “The Night Season”, (originally staged at the National Theatre in London), opened at Beverley’s East Riding Theatre on March 2nd and runs until Saturday 25th of March. It is a personal favourite of the theatre’s new artistic director Adrian Rawlins, making his directorial debut at the ERT in this astonishing and beautifully conceived, staged and acted production. East Riding Theatre’s new artistic director, Adrian Rawlins, is to make his directorial debut at the theatre with The Night Season by Rebecca Lenkiewicz which opens in March. Rawlins, an actor on stage and screen for 30 years, (Harry Potter, Dickensian, War and Peace) has recently taken over as artistic director at ERT and launched a programme for the year which promises to be uplifting and life-affirming. 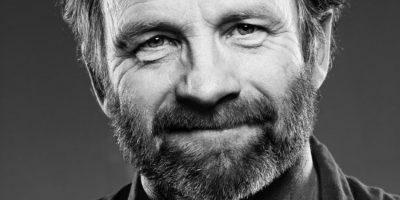 East Riding Theatre (ERT) has appointed Adrian Rawlins as its new artistic director. He will work with the creative and programming team to develop the theatre’s artistic programme from January 2017. Vincent Regan, founder of ERT, who has just overseen his successful sell-out Christmas adaptation of Great Expectations, announced his decision to stand down as artistic director in September last year although he will continue his involvement as creative director and a member of ERT’s Board of Trustees. The wizarding world of Harry Potter will be coming to 14 libraries the East Riding including Beverley for a very special event next month. 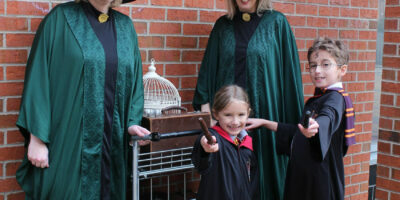 Harry Potter Book Night will be held at Beverley Library on Thursday 2 February, promising a magical hour of activities, readings and games exploring the adventures of the young sorcerer. Pupils at Swinemoor Primary School in Beverley have been marking World Book Day with a range of events based around literacy. 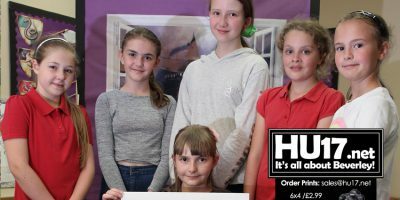 Calling all Hogwarts hopefuls – Harry Potter Book Night is returning to East Riding Libraries, including Beverley for a second year. Staff and pupils at St Nicholas Primary School enjoyed a magical World Book Day with a Harry Potter Themed event. 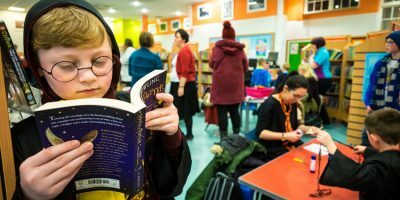 Bloomsbury Children’s Books invited libraries to host events in celebration of the first ever Harry Potter Book Night on Thursday 5 February. 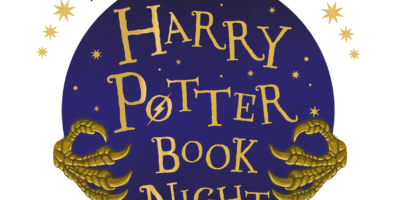 Many East Riding Libraries will be offering a chance to join in the magic of the first ever Harry Potter Book Night on Thursday 5 February from 6pm-7pm, in association with Bloomsbury. Locrian Ensemble are making a welcome return to Toll Gavel United Church, Beverley on Thursday 12 December 2013 at 7.30pm, to present Carols by Candlelight.